It is a nation’s responsibility to help its children to become fruitful members of society and contribute in positive ways. Every country celebrates Children’s Day in their own unique way. In Thailand, Children’s Day is celebrated with joy, passion and excitement, even attracting tourists to join in the fun. Known as Wan Dek in Thai, Children’s Day is celebrated on the second Saturday in January each year. It is a highly anticipated occasion, full of joyous events for children to remember. Many tourists also plan their travels so that their own children have the opportunity to celebrate Children’s Day in a foreign, but very welcoming, country. 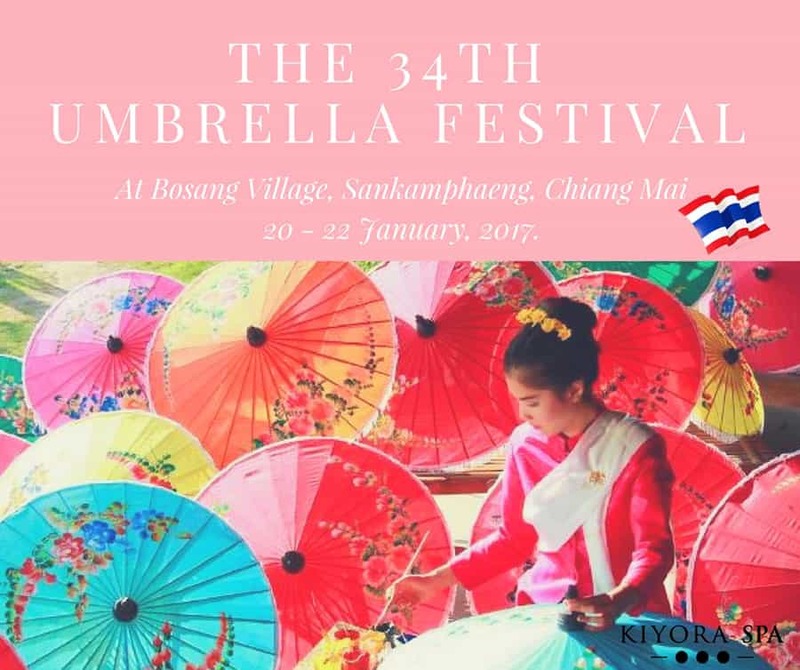 Government bodies, schools, and other organizations put in a lot of effort to ensure the festival is an unforgettable experience for all children involved. The Friday, one day before the festival, special events are organized by the schools to warm up for the main event. 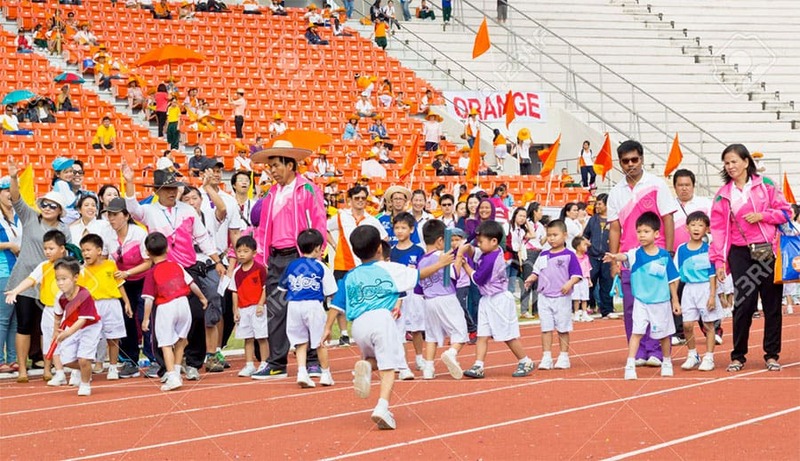 Special events normally include dance performances and games, which are enjoyed by younger children. School teachers participate by giving presents to the children. You can argue that the adults sometimes enjoy this day more than the children. The Prime Minister creates a theme every year just before the actual day. 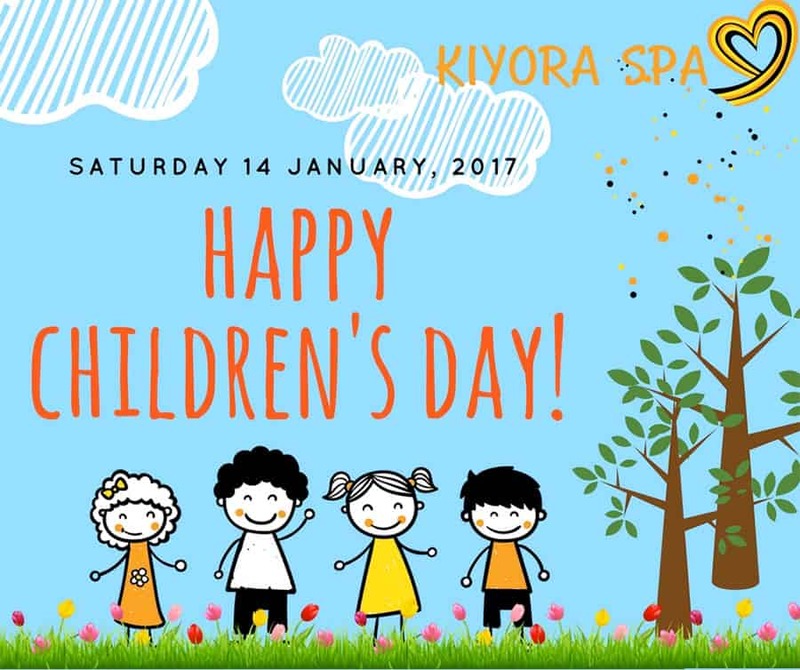 The theme in 2016 was “Good children are diligent and crave for learning, for a brighter future.” Besides the joyous occasion, Children’s Day is also meant to boost the children’s morale and enthusiasm so one day, they can lead the way. Celebrations begin with parents taking their children to educational landmarks such as museums, zoos and government functions. A popular destination throughout the years has been the Government House. Armed forces specially organize some fun activities for the children. In Bangkok, children ride free on the Sky Train and MRT Metro for the whole day. There are many special deals and discounts for children in most commercial outlets. Visit various seats of government – Parents take children to various government functions to give their children a sense of belonging and importance to the country. Part of these visits may include tours to the Parliament and Prime Miniter’s Office to give an understanding of the role public servants play to help the community. Another reason why visits to various government houses have been popular is because of the striking architecture that these older buildings have. Along with historical artwork, portraits and paintings, an appreciation of art and historical design has also been shown by the kids, which has delighted festival organizers. 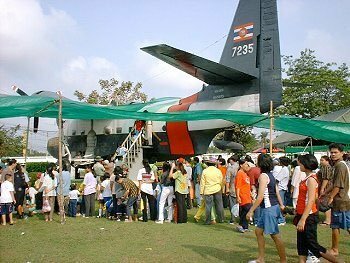 Exposure to flying machines – The Thai Airforce opens its doors to the public so children can see its aircraft up close and personal. They also get the chance to watch fighter jets in action! Museums free for all – Museums are perfect for enhancing children’s knowledge. Many museums have agreed to allow free entry for all patrons, not just children! The Children’s Discovery Museum at Queen Sirikit Park has some interactive objects where children can spend quality time playing and learning. Museum Siam is also another crowd favourite. Creativity – At the Bangkok Art & Culture Center, children can participate in creative workshops such as papercraft, decorative ideas, sand painting, clay animal making, just to name a few. Whole day activities are also available such as acting, animations, cartoon films, music programs, traditional music shows and other mime acts. Zoos – Dusit Zoo and Thai Zoological Park offer free entry and special offers. Calls from the malls – There are many stage shows, magic shows, interactive games, musicals and fun park activities organized for the day. Keep an eye out for generous handouts from vendors and promoters. Each year different themes attract children, which adds that little bit of extra fun! Riverfront – The Children’s Day celebrations at Asiatique is a great place to celebrate the day’s festivities. 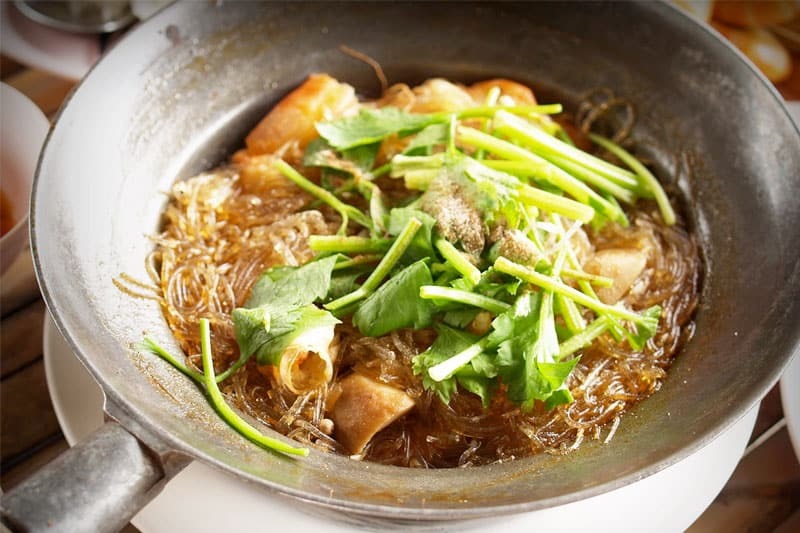 There is a Food Zone that offers free sweets and other delectable food. The Fun Zone has a lot of games and rides that children cannot resist, such as go-karts, bouncing castles and ball games, just to name a few. The Health Zone offers free health & dental check-up which a fantastic intiative from Asiatique. – Kidzania Bangkok – offers exciting activities, cash prizes give-aways for all. – Safari World – offers generous discounts for children. – Swensen’s – First 100 children are offered free ice cream. With boundless fun and entertainment, Children’s Day in Thailand is certainly one of the most memorable festivals for our children.